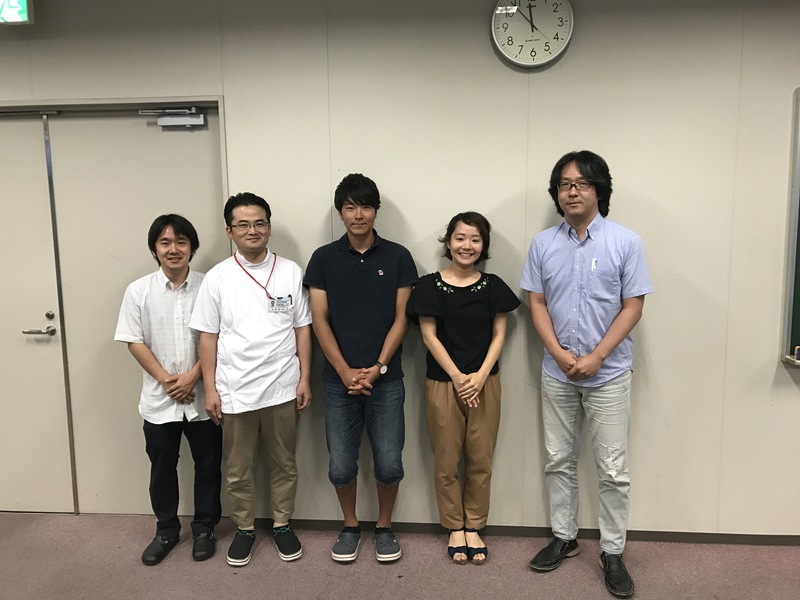 Sonezaki sann and Tomari sann, who joined in our lab. during the training program for basic medical science, presented own achievements in the workshop. Their topics ware impact of sear stress on angigenesis and impact of intraluminal pressure on angiogenesis, respectively. Their presentations were amazing and had a good grip on the audience. Good job during your program!